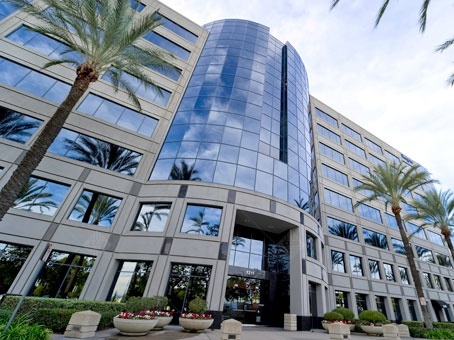 With its experienced sales team at your disposal for deliveries within the United States, the CGP COATING INNOVATION NORTH AMERICA team proposes continuously evolving range of products to promptly and effectively suit your requirements. 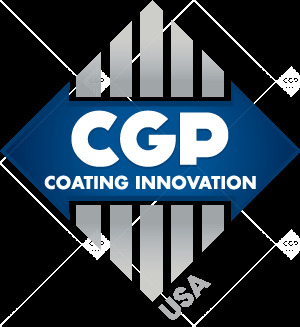 CGP COATING INNOVATION NORTH AMERICA runs the North American sales network in association with CGP EXPAL's site in Bromont - Canada. 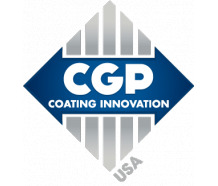 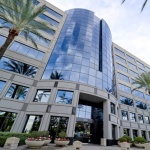 CGP COATING INNOVATION NORTH AMERICA is part of the CGP COATING INNOVATION Group World leader in anti-slip coatings, and specialist in process and packaging solutions. 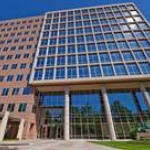 CGP COATING NORTH AMERICA, specializing in the marketing of anti-slip slipsheets throughout North America.